How's it look on him? I like it, well deserved. Fitness? More like fit-ness whole burger in my mouth. Nice bump for Snake. For the board. 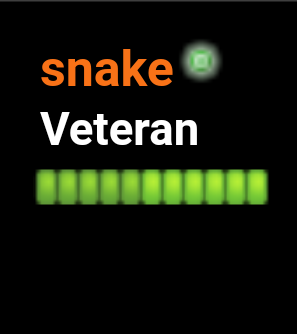 Hell yeah Snake!!!! Well deserved! !